The first weekend of racing for Accelerate 3 athletes in 2012 is in the books. 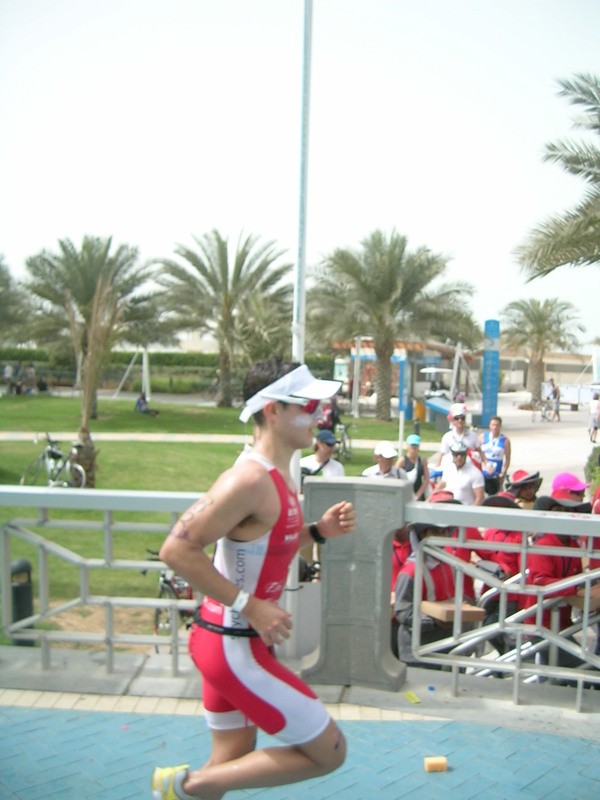 2012’s first big triathlon of the season, the Abu Dhabi Triathlon has showed us who is in good early season shape. Some of the fastest long course athletes in the world, pro’s and age groupers, made the journey to this race. With cooler temperatures and a wet suit swim, this years race shaped up to be a very fast race. Nick started off the season with a great race and a result that is sure to make even more people stand up and take notice of him. He crossed the finish line in the Abu Dhabi Triathlon the second age grouper overall and the winner of the M20-24 age group. He won his age group by nearly an hour. The only age grouper to beat him? One of the best age group athletes at IM Hawaii over the last few years. Here though, Nick closed the gap significantly that has historically existed between them. Congrats Nick on a great finish and setting the bar high for the rest of the Accelerate 3 athletes.